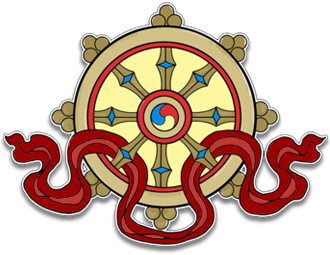 By joining the Circle of Friends we take care and ownership of our Centre, enable the precious Buddha Dharma to be offered free of charge, and accumulate the merit of impartial generosity. Blessings all round. For a modest offering of £5, £10, or more each month, (the price of a cup of coffee a week), we can make it happen! 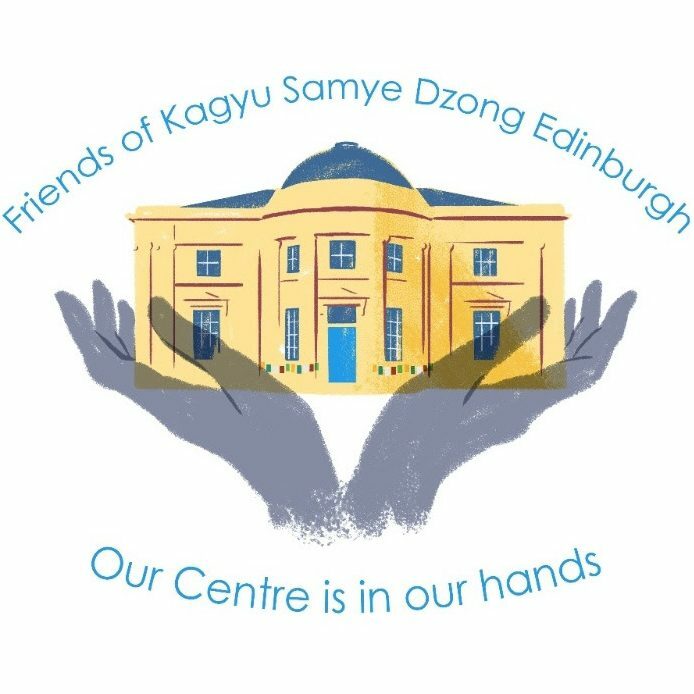 To subscribe as a Friend of Kagyu Samye Dzong Edinburgh via the website, you will need to have a PayPal account. If you would prefer to pay by standing order, please download and complete a Standing Order form instead.